I did this ad for a company called SliceWorks, Inc. to market their version of the iconic Swiss Army Knife. I can attest that it did not work as advertised and only included four knives, one of which was actually a teaspoon. 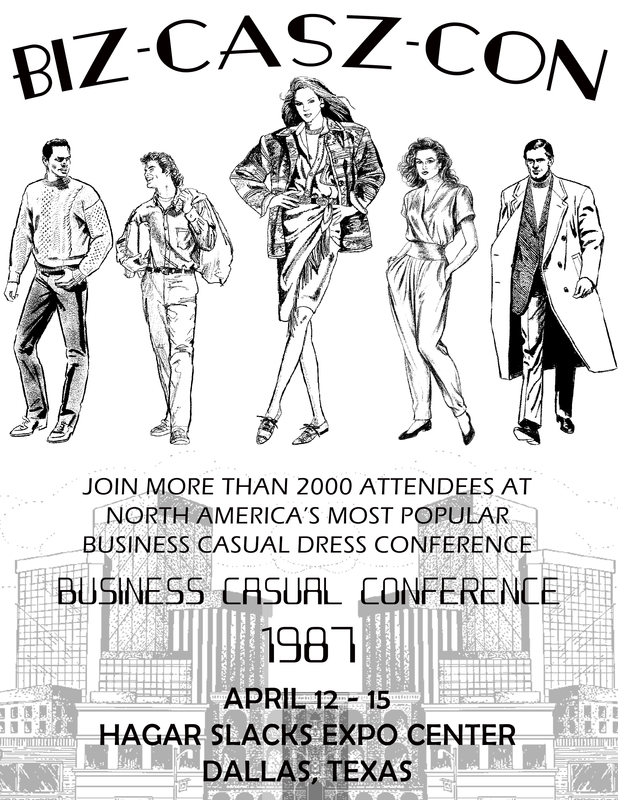 To boot, the “stylish” carrying case was really just a secondhand American Tourister bag. This is a simple t-shirt design based on the courageousness of one little boy riding shotgun on a roller coaster at Elitch Gardens in Denver, Colorado. 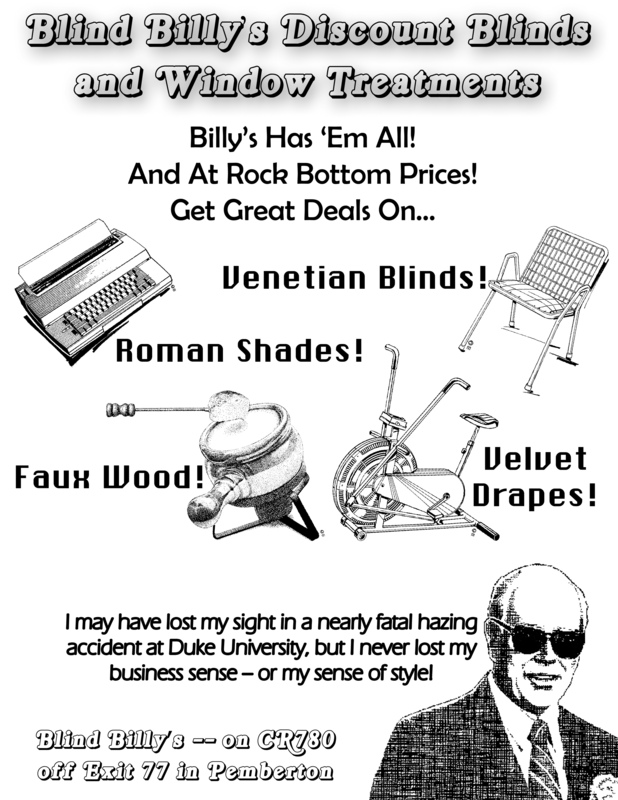 This is an ad I did for Blind Billy’s Discount Blinds and Window Treatments. I kept my mouth shut on this one and cashed my check. By all accounts his store was pretty successful and wound up basically being a really cheap Kohl’s. Lycra Bustier Handbags, Footwear, and Cats, Unlimited LC. Thanks to Web 2.0 and other hmtls, I am finally able to embark on three dreams I’d heretofore found unattainable due to total lack of all requisite skills. 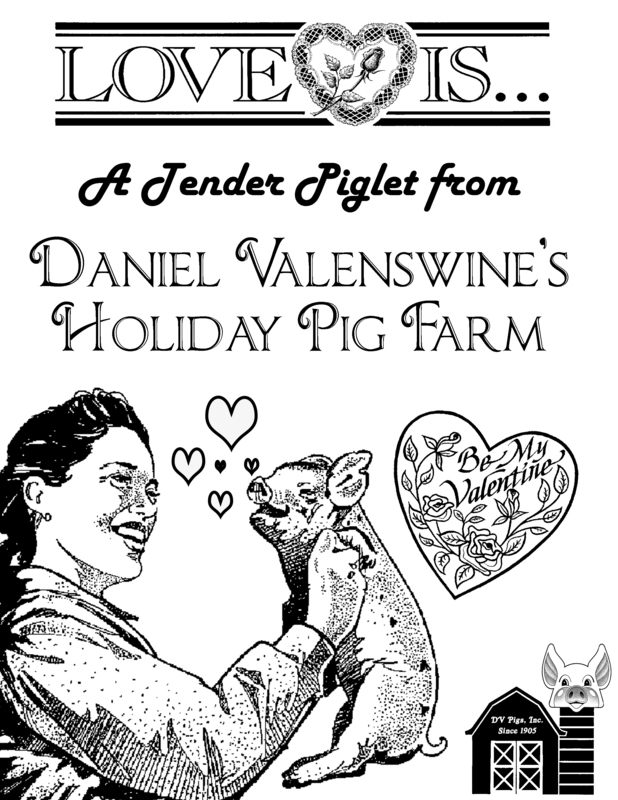 This is an ad I did for DV Pigs, Inc., a hog concern in Iowa that formerly sold piglets to men desperately searching fro the perfect Valentine’s Day gift. The operation was shut down by the USDA after it was discovered the piglets being sold were actually hairless French bulldogs riddled with contagious skin parasites. This is the second thing I’ve done for this cult. It’s presumably a warning to its adherents to get a cleansing with No More Tears shampoo. I charged double since I’m effectively doing ad work for two products. 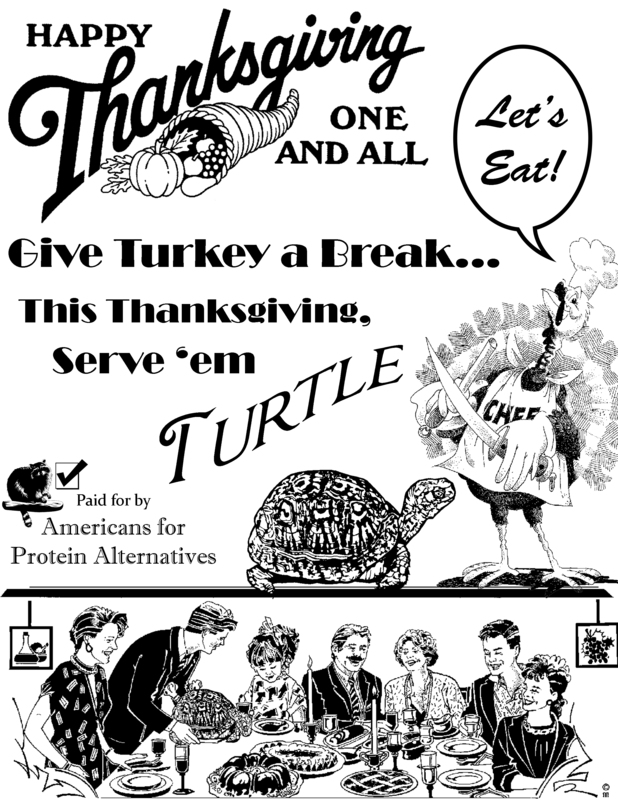 During the early 90s there was a brief fad of “alternative proteins.” The APA tried to get people to eat things like snake, raccoon, macaque, and even box turtles, which we marketed to replace turkeys. It didn’t catch on, but I do recall being invited to a Passover seder where the Z’roa, or lamb shank, was replaced with egret. 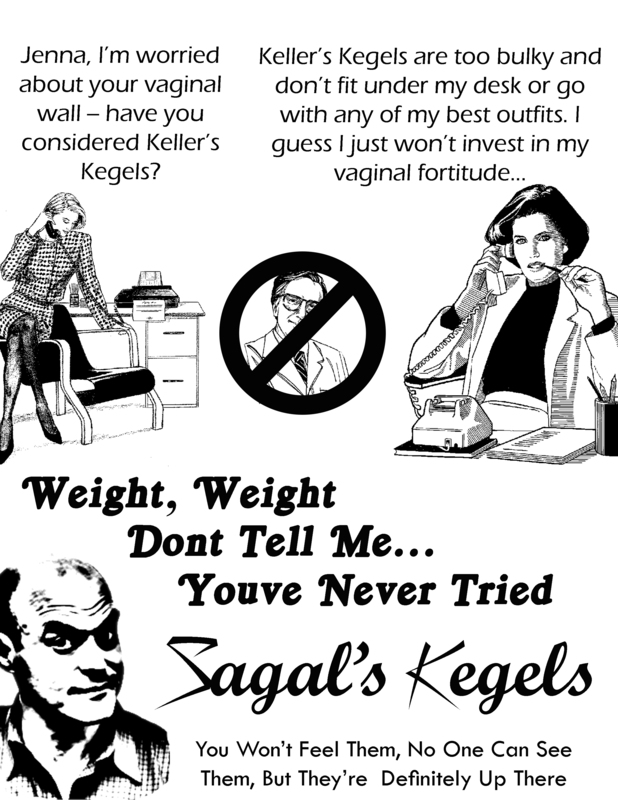 I’m currently working on an ad campaign for this really interesting self-help organization. 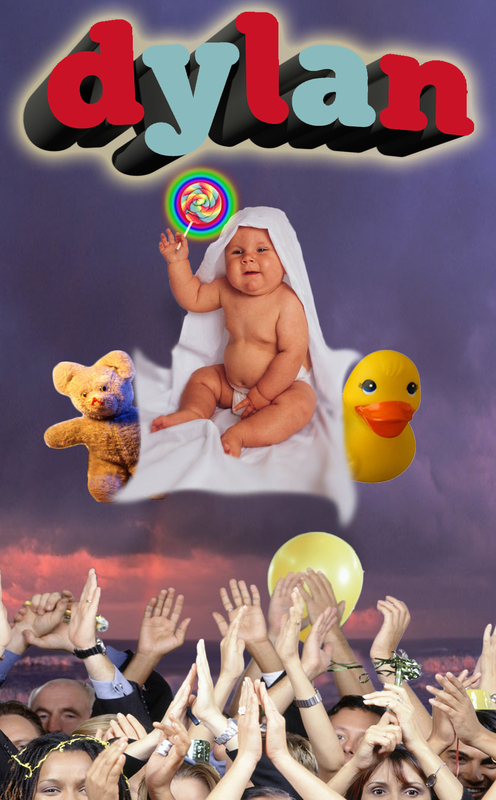 I’m not sure if the client is, like, the baby in the image below, but I know I write “our dylan” on all their invoices and an adult man in a business suit wearing a diaper (like, outside…over his slacks) picks up the artwork and pays me.